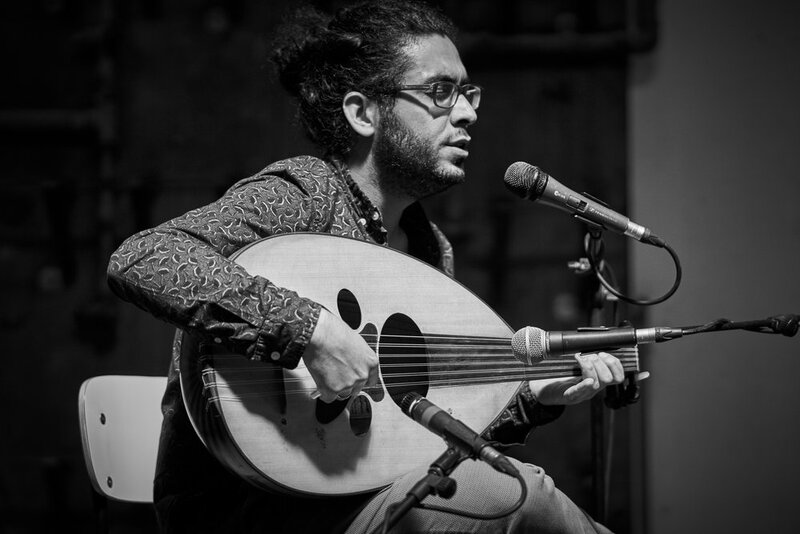 Today I had the plesure of meeting Mohannad Nasser , a Syrian Oudist studying here at Berklee in Valencia. 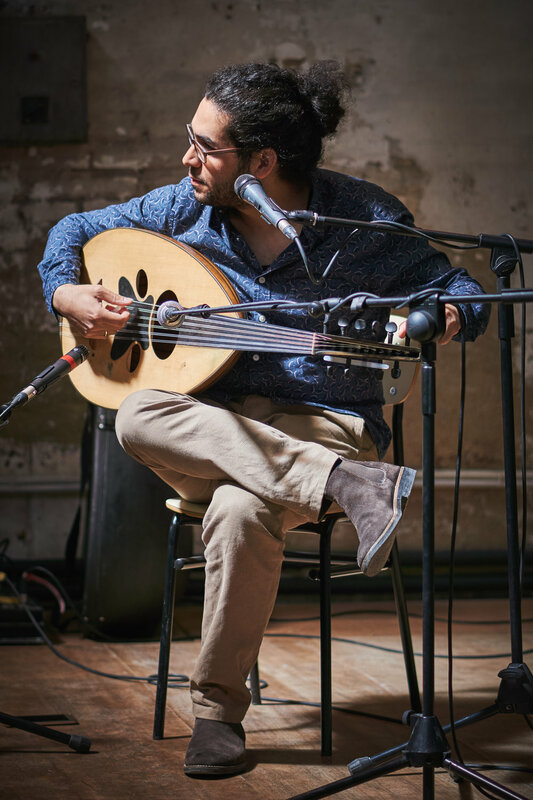 We sat and listened for over an hour as Mohannad played a beautiful mix of traditional Arabic pieces. 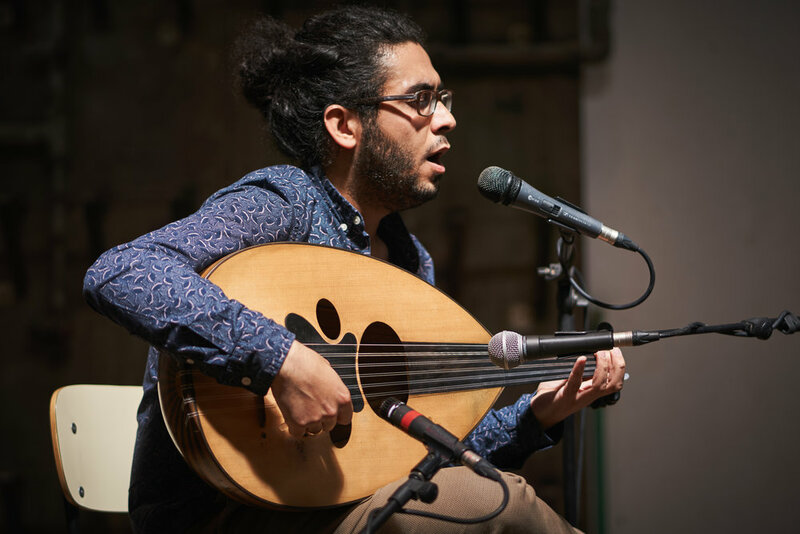 Unaccompanied, with only Oud and voice, this was a fantastic intimate concert which has introduced me (and Im sure a lot of others at the concert) to a new world of sounds and music. 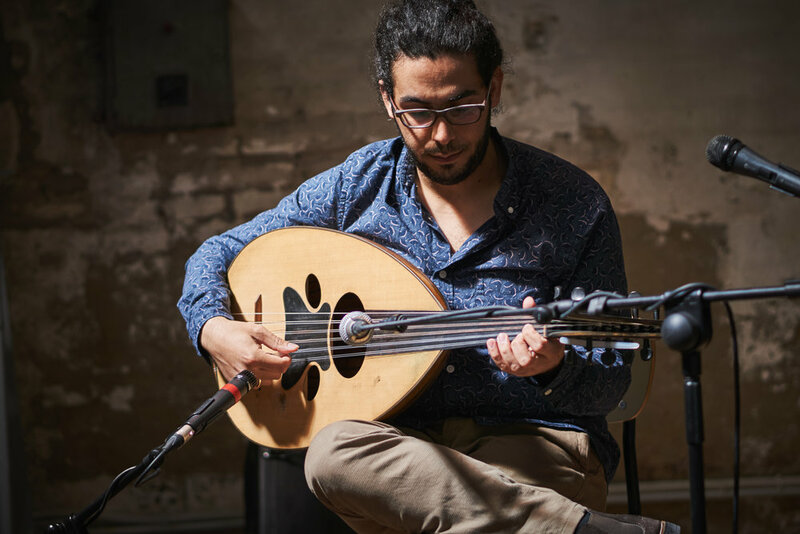 After the gig Mohannad very kindly presented me with his latest album Imaginary Dance. Please check out the group and show some support for this great music!